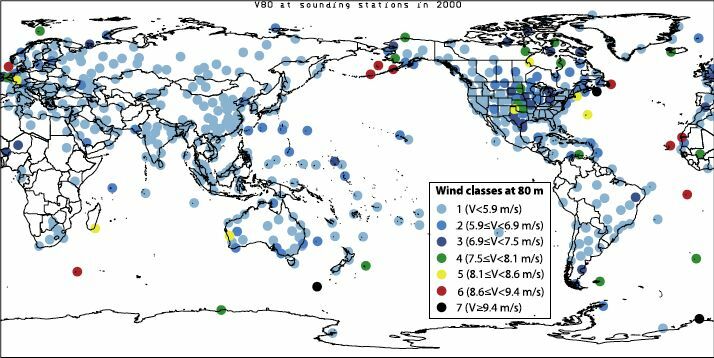 This is the first time that I have seen a mapped wind energy analysis and it is very enlightening. It gives a good indication as to where the best places to install wind turbines are. Interesting that the best areas are at sea. I know it is more expensive than land farms. Maybe the powers that be could design large scale wind farms at sea that can be somehow be connected in a way that harvests the power of tidal movement at the same time. Like a series of floating oil rigs that have a dual purpose…. I know the costs are huge but what is the cost of a future?